Exclusively & Solely for Guests of the Castello - we can organize Classes, Tours, Transportation & Excursions for our Guests during your stay with us here in the hotel. Below are our favorite Tours & Excursions. They are a list of the Best of the Best. You can simply contact us to reserve one of the tours to take all the stress and work out of planning and organizing your stay here in the Langa. These tours and services are offered by people who have the same Love & Passion, Dedication & Devotion as we do. They delight in sharing their knowledge of the area – and are a delight themselves! For those who prefer self lead excursions but would like insight to the best there is, ask us to create one of our famous Self-Drive Wine Itineraires or Gastronomic Destinations for bespoke restaurant advice and reservations. Or, if your style is a more relaxed approach to exploring, you will find a wealth of information waiting for when you check-in to help you thoroughly explore the area, wines and local culture on your own. Please note - Prices can vary or change throughout the year so please check with us! Self Drive specially designed Winery Tour with Private Appointments to showcase the different terroirs & expressions of Barolo & Barbaresco. You can choose all Barolo or all Barbaresco or a combination. Each Private Appointment is 2 hours & includes cellar tour and sit down formal tasting of up to 8 wines. A special packet of information accompanies your itinerary to help you appreciate the various wineries, wines and vineyards, complete with directions. Tasting fees may not be included. 3 wineries per day + restaurant res if requested - € 50. 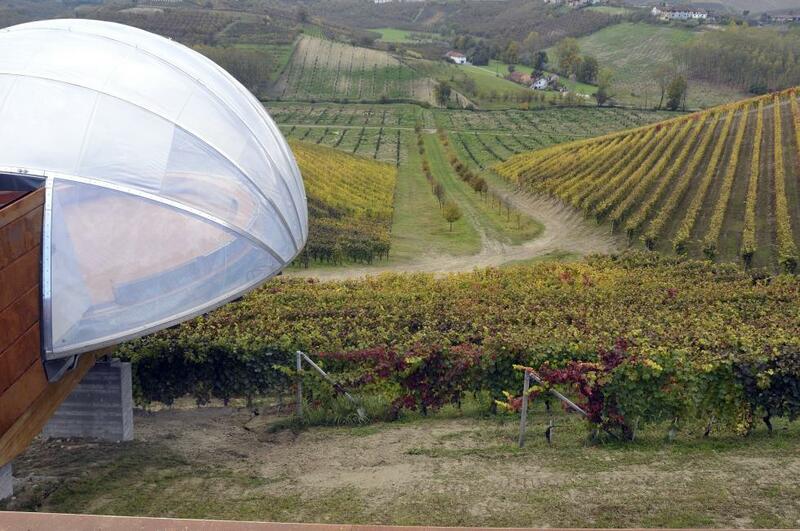 2 Wineries per day + restaurant res if requested – € 40. 1 Winery + restaurant - € 20. Will be billed to your room. An additional charge of 25% will apply for requests within 10 days of your arrival. 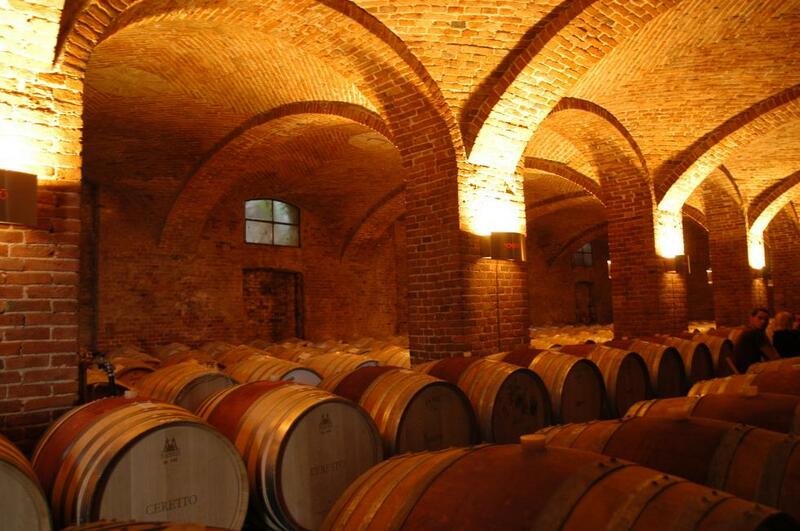 Full Day Barolo and/or Barbaresco Wine Tour €415 Euro for 2 people, includes chauffeur & car Half Day Barolo and/or Barbaresco Wine Tour €295 Euro for 2 people, includes chauffeur & car Full Day Tour departs the hotel at 9:30 or 10:00, returns at 5:30 or 6:00 and includes 2 to 3 Winery Visits with Tasting, a comparative wine tasting at a Regional or Private Enoteca, Sightseeing time permitting. There is a stop for Lunch (meal & sales tax not included in price). 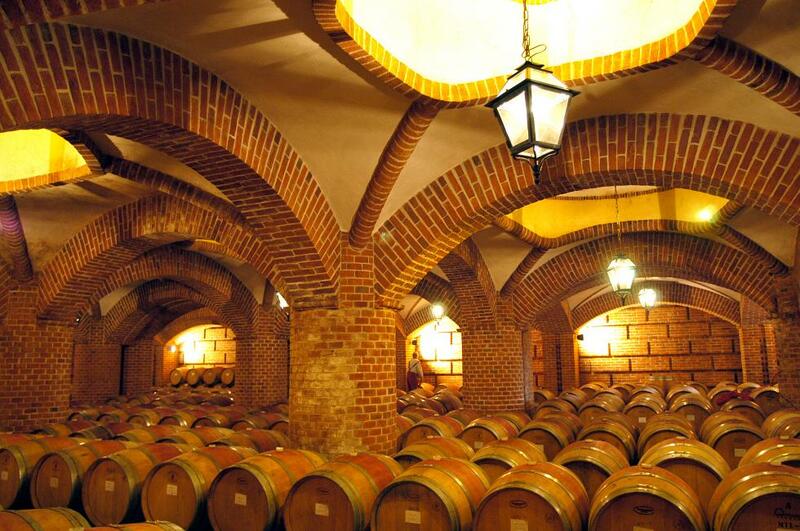 Half Day Tour departs the hotel either at 9:30 am or 1:45 pm, includes 1 or 2 Winery visits or 1 Winery & 1 or 2 Enotecas. Our Chauffeurs Giorgio, Giuseppe & Gabriele are licensed professionals and english speaking. Cars are Mercedes S Class, Jaguar or Mercedes Luxury Van. Wineries selected are top-rated whether famous or lesser known gems, whose wines rate 90 points or above or are awarded by Gambero Rosso, Antonio Galloni and other Italian & International wine press. We select wineries that represent the different terroirs and wonderful variations in the expression of Nebbiolo, the varietal that is Barolo & Barbaresco. Private winery visits include a tour of the cellar and a formal sit down tasting, duration is 1 & 1/2 to 2 hours for each visit and are lead often by the winemaker or someone very close to the winemaking and viticulture of the estate. A sur-charge of 45€ will apply for requests made within 10 days of your arrival. Guided tours can be All Barolo & Barbaresco Winery Tours & visits only or she also offers a Barolo Wine, Cheese & Chocolate full day tour. Transportation can also be added for an extra fee OR with a Chauffaured Van for more than 2 people. The guide will make all the arrangements, pick you up, drive you and be your guide extraordinaire. Our guides are licensed (be aware that not all Guides & Tours are licensed & certified!) & each of the guides we work with are very knowledgeable about the area's history, wine & producers. They are all extremely warm & friendly, full of love & passion! 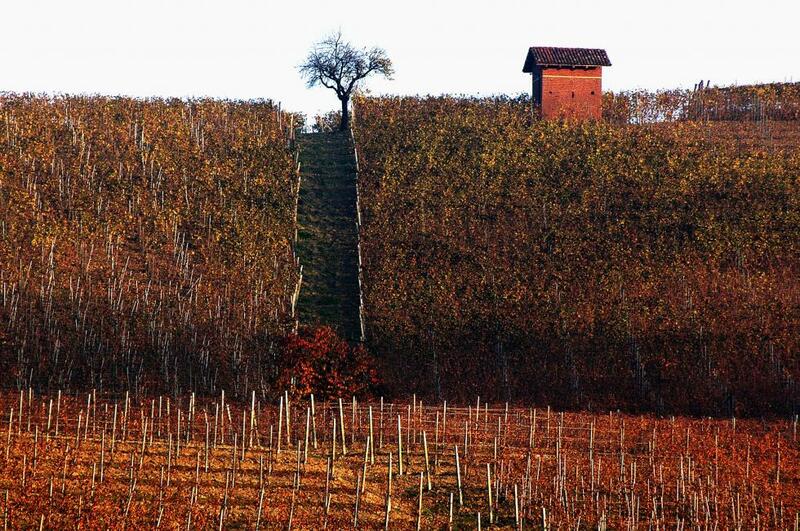 We could not recommend their Barolo & Barbaresco wine tasting tours more highly! 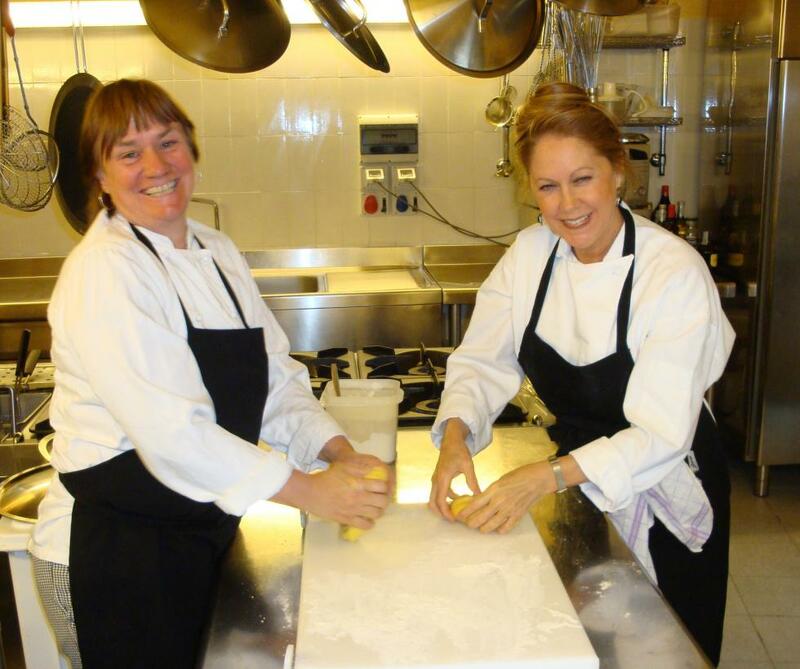 Cooking classes can be arranged with a variety of offerings. Cooking classes last about 4 hours. Calculate about Half Day because lessons include the meal afterwards. The classes can be schedule for mid-morning to include Lunch or late afternoon to include Dinner. Cook & eat what you prepare! Cost varies between €140 per person to € 175 and includes hands on preparation of 3 to 4 course of the typical local cusine and then lunch or dinner of things you have cooked! Go on a real Truffle Hunt in the Alba hills! Truffle Hunt €95 euro per person, lasts about 2 hours with a fairly vigorous 1 1/2 hour hunt from the time you enter the forest following the Truffle Hunter and his dog. You will be accompanied by a translater and local scholar. Boots (& flashlight if required). 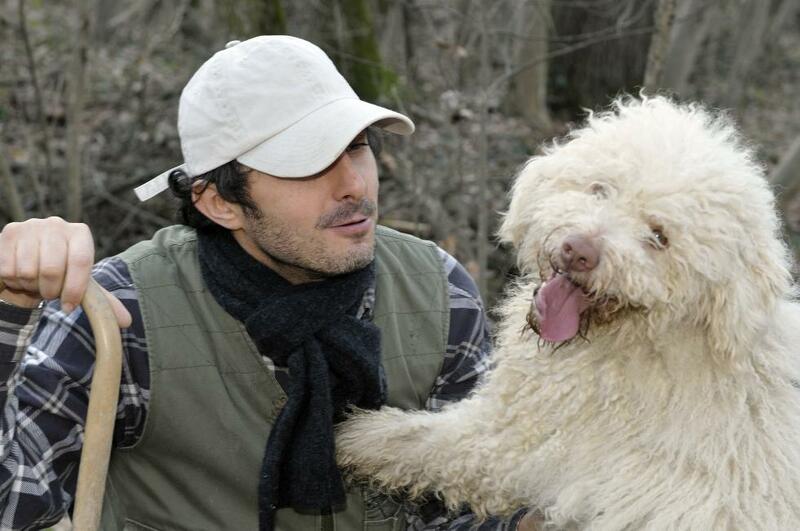 Giuseppe offers the BEST Truffle Hunts in the entire area! 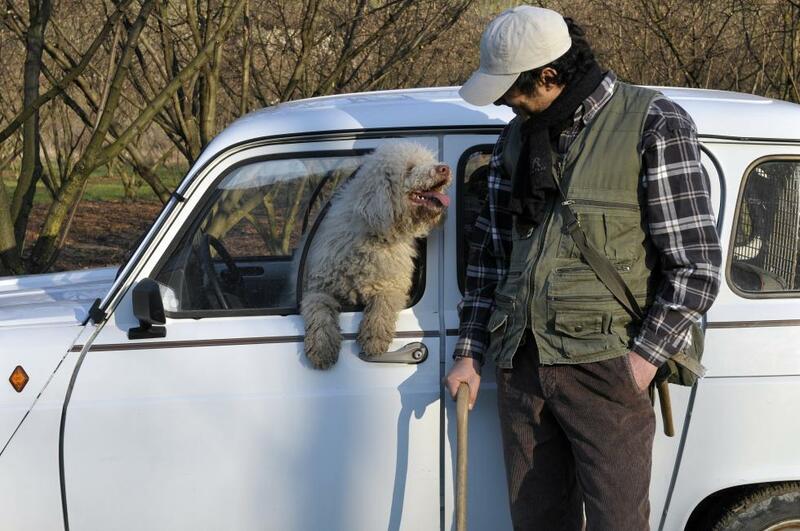 Besides being a third generation Truffle Hunter, he is a certified & licensed Naturalist Guide. 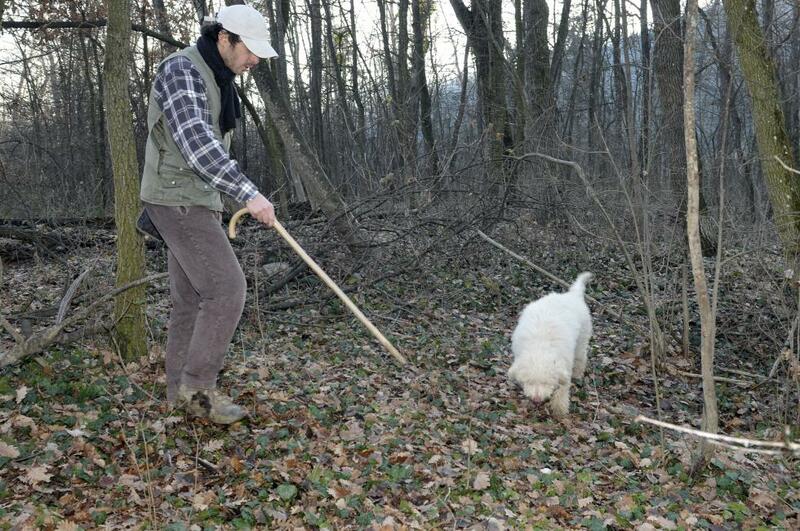 With his beloved truffle dog Luna, he offers a a real & ACTUAL hunt, taking you through the forests where the precious White Alba Truffle, as well as black truffles, are hidden treasures. You are accommpanied by Giovanni, who translates & explains how Trifalu (hunter) and dog are working together during the search. The thing that sets our truffle hunt apart is that it IS in fact, a REAL hunt, not a phony mock-up truffle planted before-hand with hopes that the dog cooperates and puts on a good show for the "hunt". Trifalau, dog & translater take you into the world of the guarded, msyterious Trifalu and literally into the forest where you'll walk, and often scamper up steep slopes, along with him in pursuit of the revered white truffle. Tel.+39 0173 263 889 • Email info@hotelcastellodisinio.com • www.ilprofumonellanotte.eu. This class gives an in-depth overview of the most important wines here in Langa, with a tasting & examination of each wine: Arneis, Dolcetto, Barbera and Nebbiolo, Barolo and Barberesco. Class is 95€ per person Class with Tour 195€ per person. You can either take a 2 hour class or combine it with a full day emersion that includes lunch in a tipical Trattoria, afternoon winery visits with transporation provided. The class covers the geographic areas of each wine, the appellations, or DOC & DOCG, and their meaning, as well as soil composition, micro climates, hillside exposition and why it all matters. OPEN AIR TOURING IN an "Apetta" which is a special, small, open, 1960s sytle "tuk-tuk" where you will see the countryside in a way that is impossible from inside a car. There is no more panoramic & fun way to see the wine country! 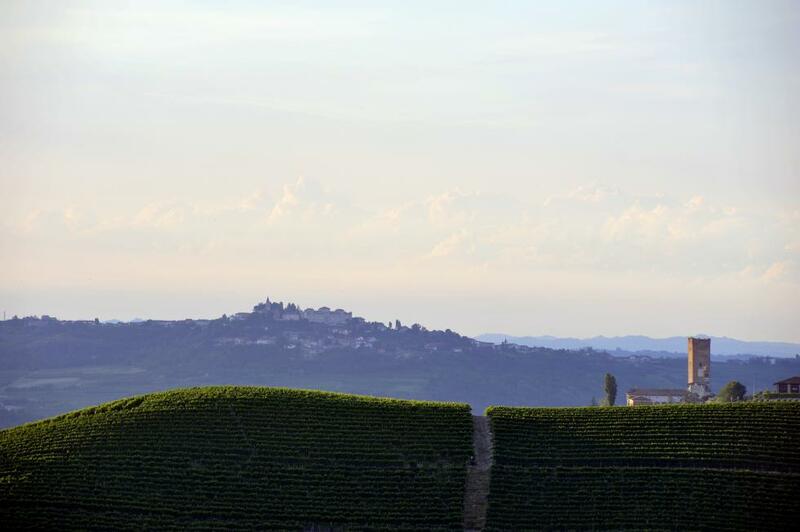 Choose from the tours below for a different panoramic experience throughout the Barolo zone: Scenic Sunset Tour with Aperitifs - lasts approx. 3 hours, with touring through the hills of the upper Langhe and Barolo hills with the most scenic panoramas and views of the sun going down behind Mont Blanc & Mon Viso and the alpine ranges between Italy & France & Swizterland. € 125 per person with a maximum of 3 people on board. 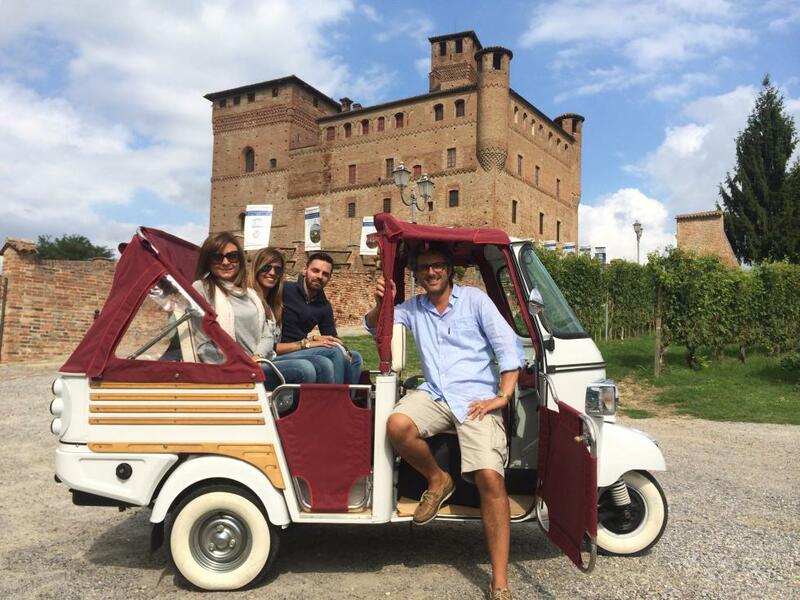 Full Day Open Air Touring of 5 Barolo Villages - lasts apx 6-7 hours with touring through the vineyards and a visit to the 5 major Villages of the Barolo zone. The tour includes a visit to a winery with wine tasting, scenic & characteristic lunch in a main village & sightseeing to the most scenic spots. € 225 per person with a maximum of 3 people on board. 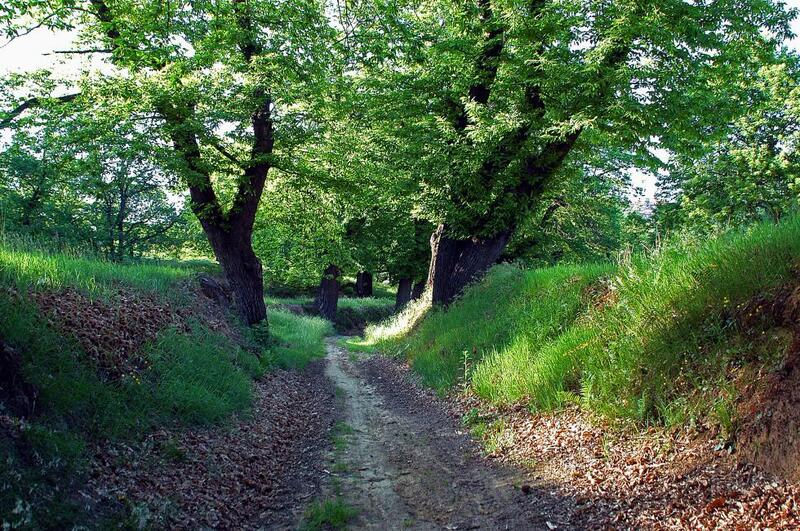 Guided Trekking to medieval villages through the vineyards, trails & forests. A winery visit can be included. 6 hour guided trekking with scenic Lunch €195 Euro per person. 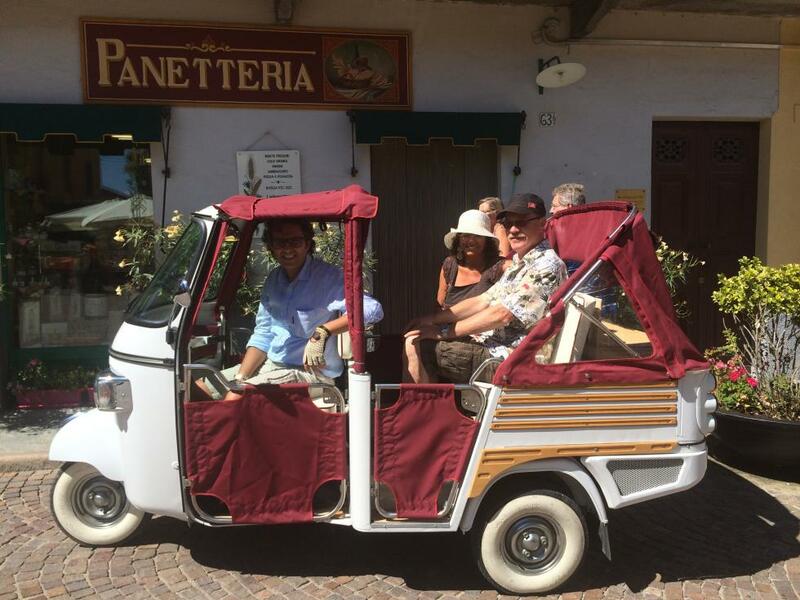 Departs the hotel at 10:00 am returns apx 5:00pm includes 3 villages, 1 Barolo winery visit & wine tasting, LUNCH INCLUDED Vineyard trails all the way - NO Asphalt! 4 hour guided Trekking €115 per person departs at 10am or 2:00pm - 2 villages, 1 brief Barolo winery visit and wine tasting, wine bar snack included There are over 200km of trails throughout the Barolo vineyards and forests with beautiful landscapes, panoramas and vistas on to famous Barolo wineries. Not to be missed! 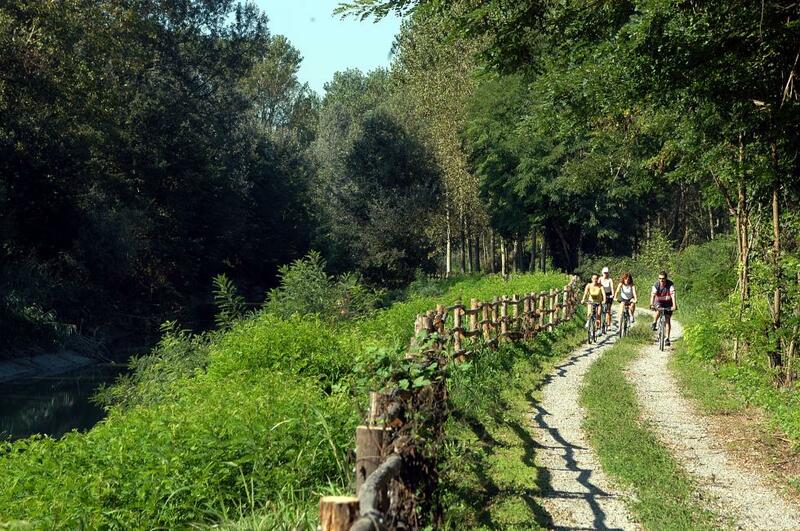 Cycle the Barolo Vineyards & Wineries! We can have just about any type of bike delivered to the hotel including mountain bikes, city hybrid, touring or racing. Price apx 65 €uro per bike per day and includes helmet and maps. 15€ flat delivery and pickup fee. We will require your height and the type of bike you want. We can book various Vineyard Tours on a Segway. Tours include: Barolo & Vineyards 3 hours €95 Euro a person La Morra & Vineyards 3 hours €95 Euro a person Grinzane Cavour & Vineyards 3 hours €95 Euro a peson Alba Hills & Vineyards 3 1/2 hours €105 Euro a person With winery visit included in tour calculate 1 hour longer and add €55 Euro per person Contact the hotel at the email address below to reserve. Cancellation 3 days in advance. Self Touring on a VESPA! 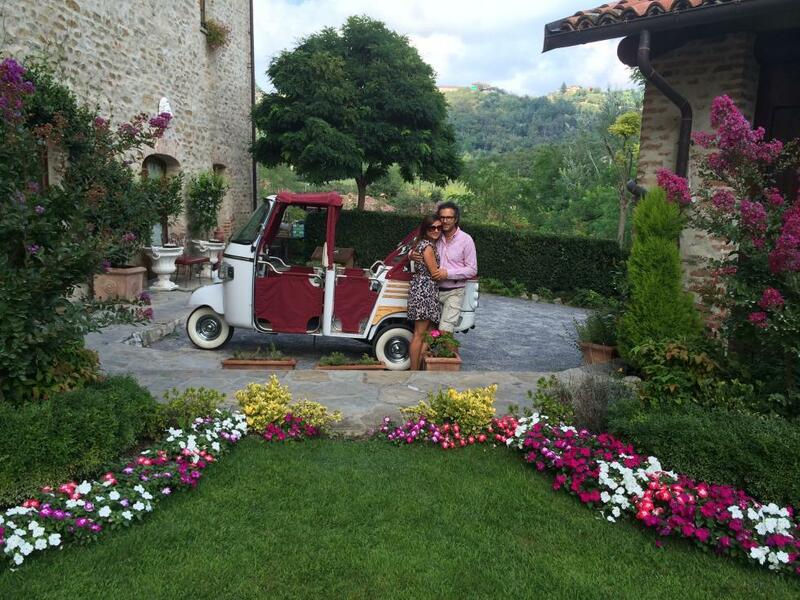 It's really fun to tour through the vineyards and visit the villages of the Barolo zone on a Vespa! 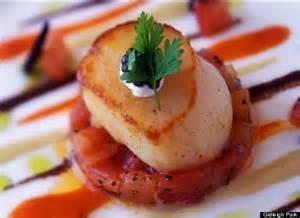 We can have them delivered to the hotel with advance notice and reservation. €200 per Vespa, includes helmet & maps. Although it is not well known, Italy - and Piedmont in particular - is an excellent place to play golf; the courses here are plentiful, beautiful and well maintained. Best of all, they are a downright bargain in comparison to similar quality courses in other places. 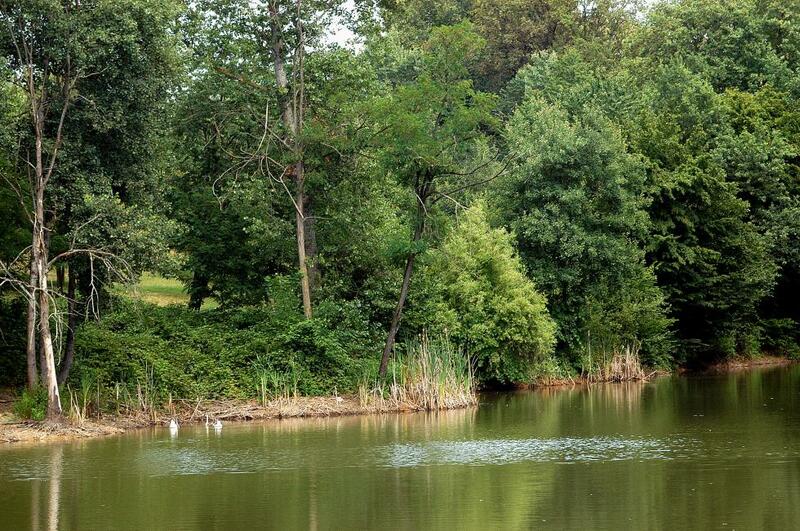 The golf culture is alive and well, mostly due to Fiat founder, Gianni Agnelli's love of golf, and his subsequent building world class courses like I Roveri and Torino Golf Club. Both courses are within 45 minutes of our hotel. Other fantastic courses to consider, all within a half hour of us are Cherasco Golf Club, La Margherita, Ciliege and Colline Gavi. Can't beat it with a stick - golf that is! So bring your sticks and split your days between drinking Barolo & Barbaresco at famous wineries and playing a round of great, inexpensive golf.